We knew it was coming, but when can we expect it? Scott Cawthon has never been one to shy away from new releases sooner than you can say "FNAF World," so it's no surprise there's a new game coming from the infamous Five Nights at Freddy's creator. It's called Sister Location, and we've known about it for a while now, but today the very first trailer dropped. And it's, well, it's actually pretty creepy. The trailer itself basically reveals the game is still going to very heavily rely on jump scares and the like, but it looks a whole lot less inviting than even the Five Nights at Freddy's games did. For one, it looks vastly better than prior releases, with a very pronounced shift in the aesthetics department, as well as some extremely unsettling changes to what seems like the core gameplay. Also, let's talk about how creepy the animatronics look when their components are being shifted around like they are in the trailer. What are these dastardly animatronics up to? What kind of bizarre machinations can we look forward to? 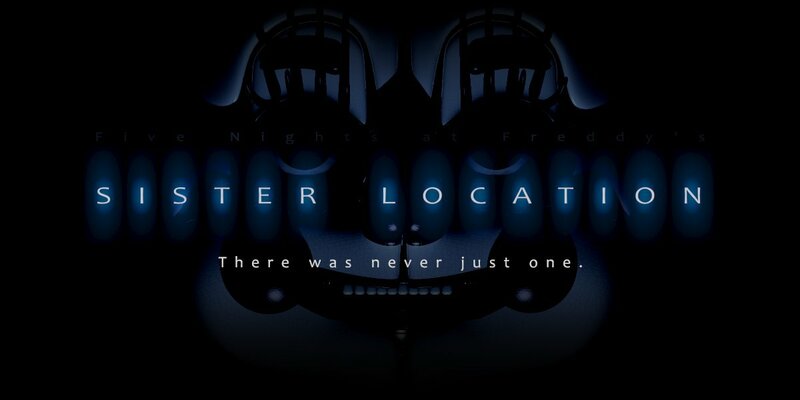 Is Sister Location truly a "sister location" to the Freddy Fazbear's Pizza locales we saw in the other games? The trailer hints at a fall release, but that doesn't really seem to matter when it comes to Cawthon. If you recall the last time he announced a game, it didn't exactly work out to him waiting for the release date. But we'll have to see what happens from here. It could be one of the best things to have happened to the series!